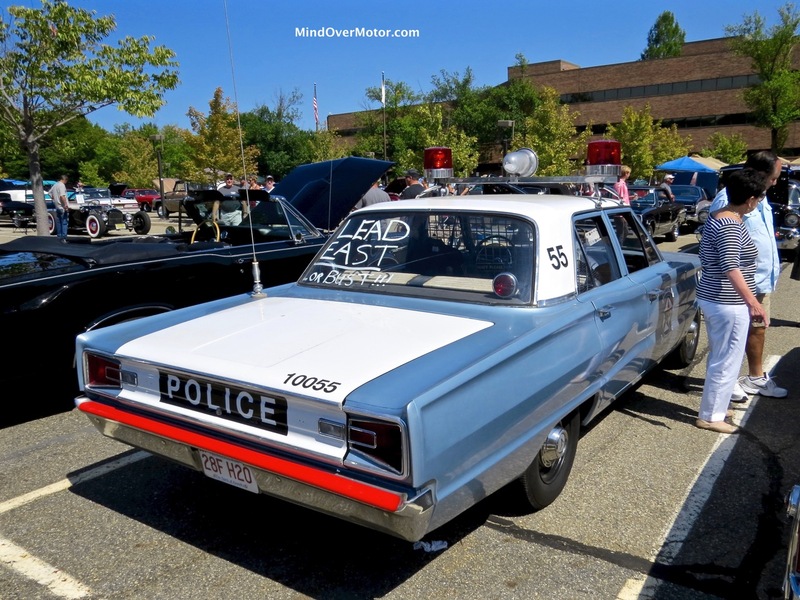 When it comes to old police cars, Chrysler had the market pretty much cornered for some time. In fact, up until 1989 or so, Dodge and Plymouth ruled the squad market to the point that they would usually dictate its direction. 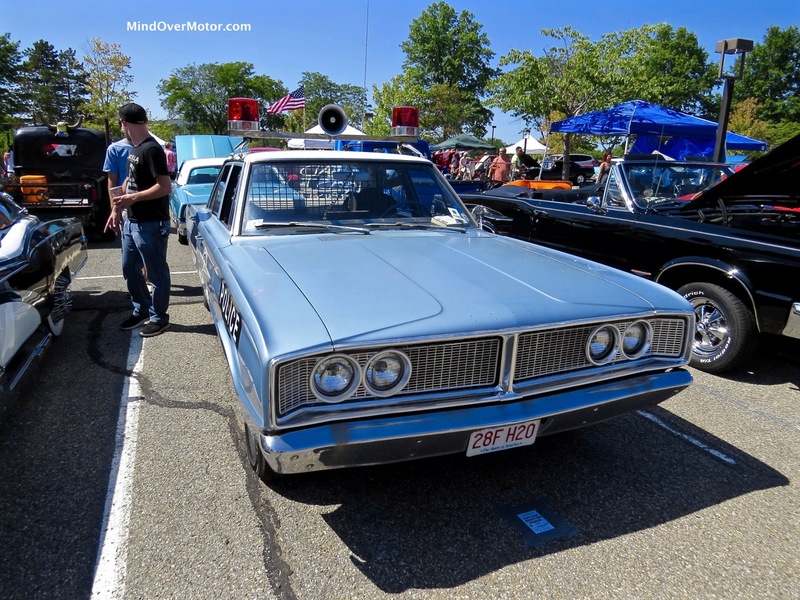 This 1966 Coronet, while I’m not sure is real, certainly looks like an old cop car that’s been dragged out of mothballs and driven out to Lead East. 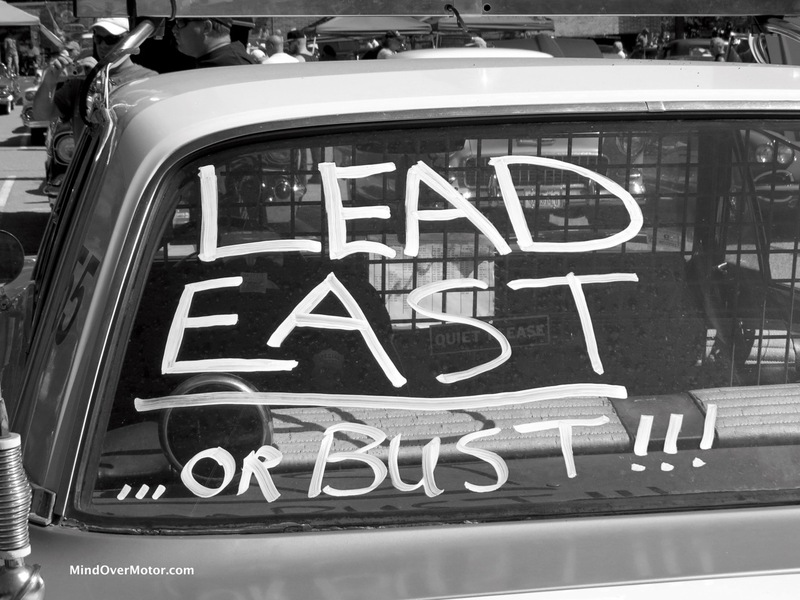 I’ll be honest, the shoe polish in the rear window scrawled out as “Lead East Or BUST” is quite a nice touch–as is the notebook and radio strung over the rear view mirror inside. A big whip antenna, period correct lightbar, and loudspeaker-style siren on top finish off the period correct look. 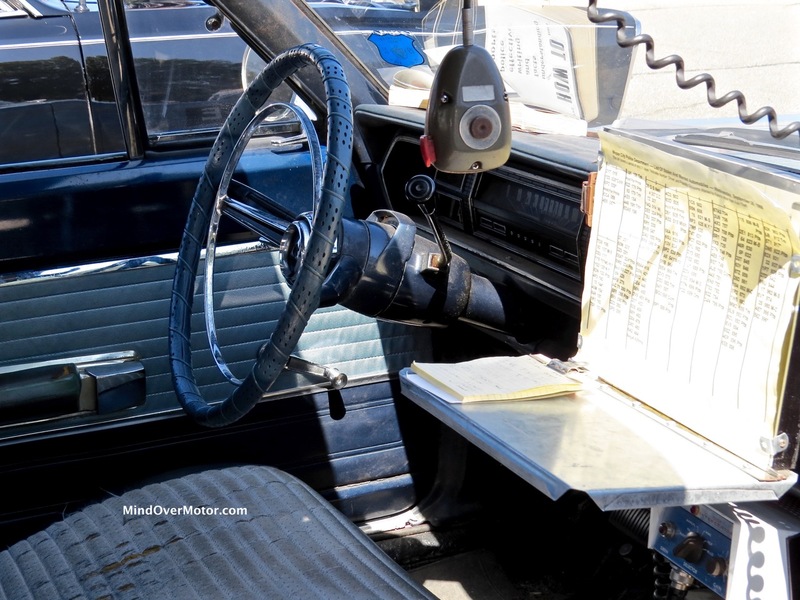 Enjoy the photos, and stay safe out there on the roads (or you’ll end up in the back of this old Dodge).